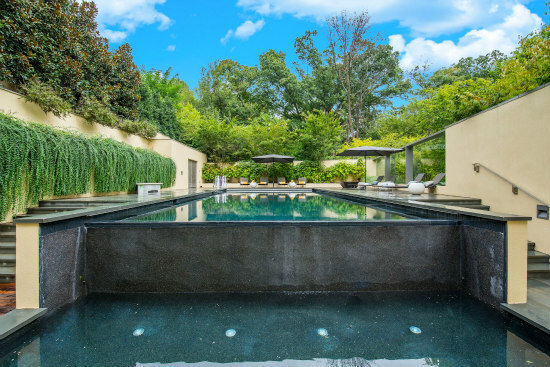 Debra Lee, the chief executive officer of Black Entertainment Television, listed her Massachusetts Avenue Heights home for $13.5 million in early December. 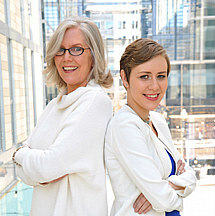 After a couple months on the market, that lofty price tag has been reduced. 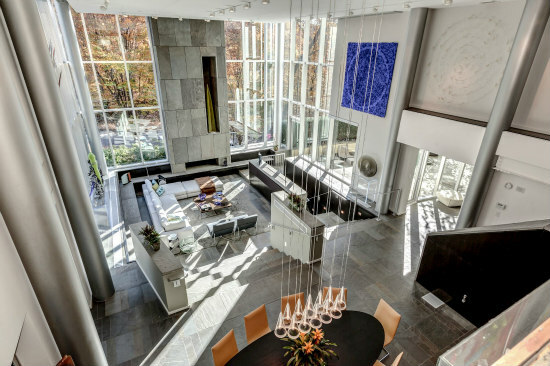 The price for the 11,000 square-foot home designed by Marshall Moya Design, a local architecture firm that is involved with the design of the new DC United stadium and the new Wizards practice facility, dropped to $11.5 million this weekend. 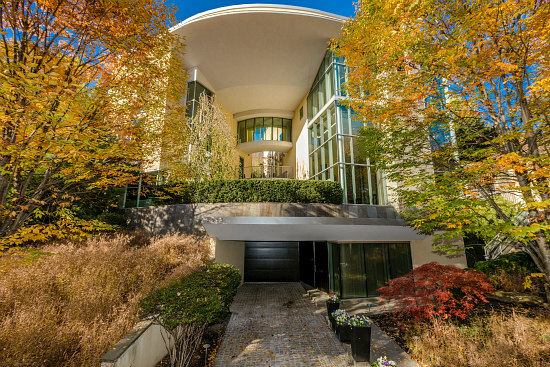 The enormous house has a curved facade that makes it stand out among the more traditional homes of Massachusetts Avenue Heights. The centerpiece is a 20-foot tall great room, but the rest of the house also lives up to its size. 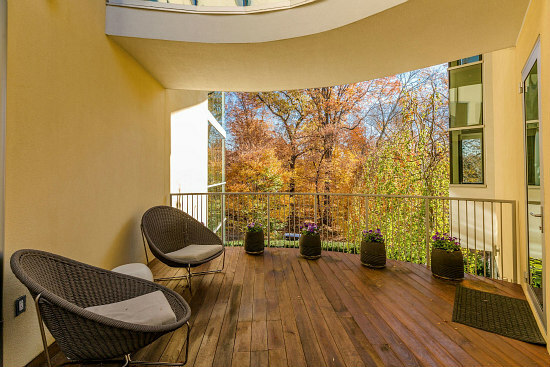 The master suite, for example, has a wall of windows that looks out on Rock Creek Park, a fireplace, and an adjoining dressing room. 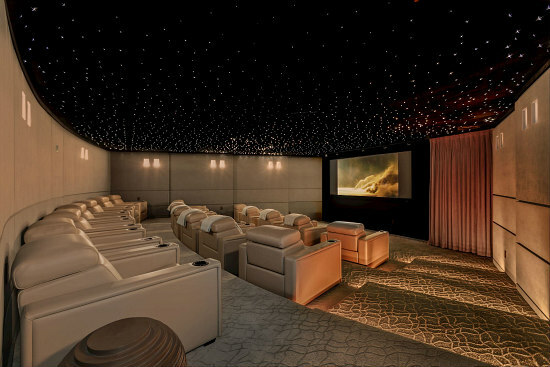 There is a full theater and media room, a wine room, a sauna, a pool and an exercise room. In addition to five outdoor terraces, there is a nine-car garage. Lee has hosted a variety of charity events at the house as well as a $40,000 a plate fundraiser for President Obama. 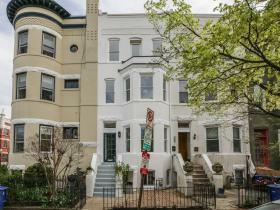 Despite the price drop, Lee’s home, listed by Marilyn Charity of Washington Fine Properties, remains the third most expensive home on the market in DC, behind a 6,100 square-foot condo in Georgetown and the $22 million mansion at the site of the former Cafritz mansion on Chain Bridge Road.